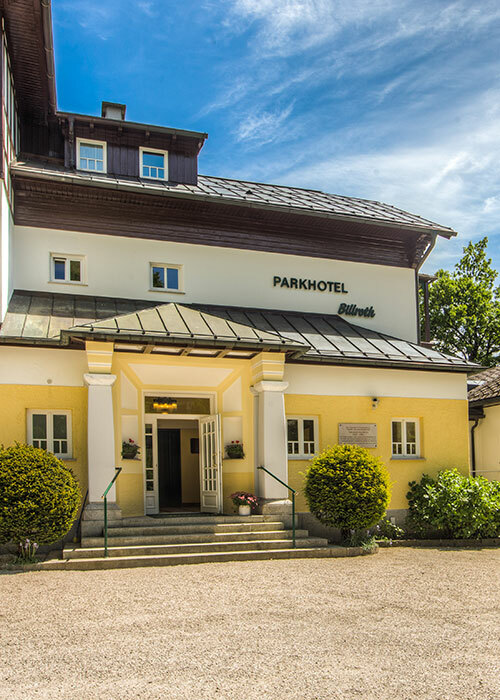 A stay at the Parkhotel Billroth means modern comfort paired with a stylish ambi- ence. We will pamper you with 4-star luxury and make your stay an unforgettable experience. Our hotel has 100 beds, 4 single rooms, 48 double rooms. We offer you direct access to the lake with a private beach, sunbathing area, boat-house and our own pedal boat. For sporty activities, you have access to our tennis court.